Two gentlemen discussing arrangements regarding meeting later with some nearby ladies. These two bull Stellar Sea Lions in their prime weighed about 3000 pounds (1360 kg). For size estimates, each lower jaw is about 0.75m long. Some very interesting data, analyses, and conclusions were recently made public regarding bugaboo number 22a of the Trump administration, otherwise known as that horrible of horribles, the Endangered Species Act. In an article published January 18th, 2019, the authors of the article examined some specific populations of marine mammals and sea turtles where good long-term data were available. I have given some summaries of a few of their data and analyses here, but I urge you all to examine the article in the open access journal PLoS ONE. If you read this article and think about it, if you are a U. S. citizen, it should make you proud. The authors show that when we go to do something right in the world, it can work out very well. 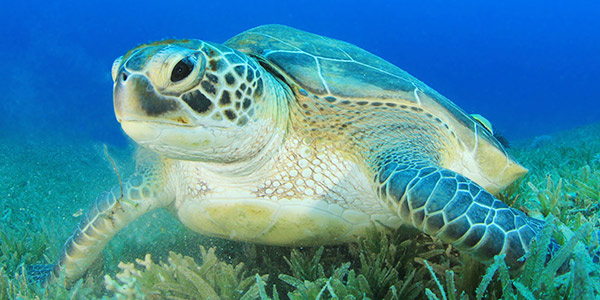 Chelonia midas, the Green Sea Turtle, which is gaining in numbers since being listed under the ESA. Image: NWF. The authors state they used the best available annual abundance data for geographically constrained populations of all 62 marine mammal and sea turtle species listed by the Endangered Species Act. 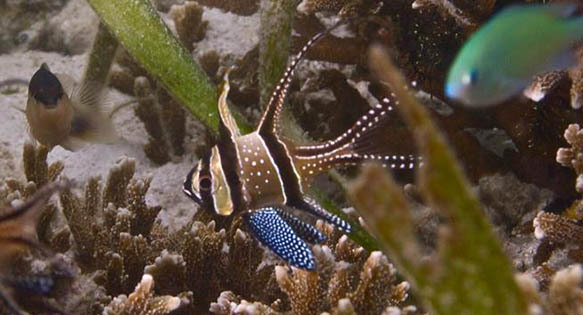 The representative species’ populations they examined were listed before 2012, which occur and reproduce in U. S. waters, and which have sufficient data to allow various decent trend analyses. Data for 23 populations of 14 marine mammal species and 8 populations of 5 sea turtle species were quantitatively analyzed for population trends, the magnitude of any population changes and the recovery status, relative to ESA. The authors found that 18 of 23 (78%) marine mammal populations and 6 of 8 (75%) sea turtle populations statistically significantly increased after listing under the ESA; additionally another 3 (13%) marine mammal populations and 2 (25%) sea turtle populations showed no significant detectable changes; and 2 (9%) marine mammal populations declined after listing. No sea turtle population declined after being listed. The 24 populations showing increased abundances were from species listed for 20 to 47 years. Some of the changes in abundances were certainly worth seeing, the numbers, can really blow your socks off. I have chosen a few of the more exciting ones for your perusal, but I urge you to examine the entire publication for see the rest of their data, as well as confidence limits about those data, as the limits help verify the conclusions. Table 1. Noteworthy Changes In Abundances (from Table 3 of Valdivia et al. 2019). The magnitude of population change (%) was calculated based on actual available data after listing. First and last population abundance estimates for the time period are shown for reference, and are not actual census data. In the table above, I have chosen four species as examples. 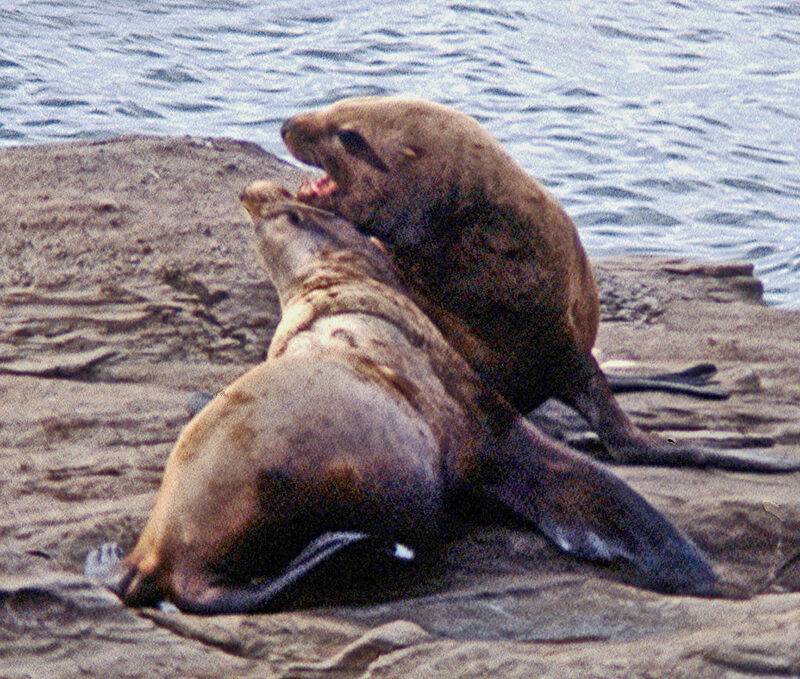 The first three show the Hawai’ian population of Humpback whales, Florida manatees, Guadalupe fur seals, and the east and west populations of Steller Sea Lions. Somehow, in my population ecologist heart of hearts, I think a percent increase of 1,114.3 percent is so absurdly wonderful for what had been an endangered population of whales, it rather made my day when I first read the article. And seeing an increase in Florida Manatees from 800 individuals to 6,620 individuals was a sort of frosting on the cake. The data for Steller Sea Lions are interesting. The eastern population has a good increase over the entire period, however, the western population dropped precipitously and then has rebounded but the final estimate is still lower than initial population. There are a number of suspected reasons for the differences between the eastern and western populations ranging from food availability to killer whale predation. Additionally, there are specific discussions in the article about some of these populations that deserve reading. Recovery is occurring for representative populations of most marine mammal and sea turtle species listed under the ESA and analyzed in the study. The authors found that representative populations from species listed for over 20 years were more likely to have populations that significantly increased in numbers. In contrast, relatively recently listed species were more likely to have populations with non-significant change or declines. These findings provide critical information to set real-world expectations for recovery of marine mammal and sea turtle populations. Targeted conservation efforts triggered by ESA listing and other national and international conservation efforts have been largely successful in promoting population recovery leading to the delisting of some species and to significant increases in most others. The recovery of listed species depends ultimately on the adequate implementation of the ESA’s tools and other conservation measures. Studies have demonstrated that the government’s failure to fully implement the ESA’s protections and adequately fund conservation actions have been major impediments to species recovery. In general, listed species with designated critical habitat, sufficient conservation funding, and well-implemented species-specific recovery plans tend to recover relatively faster. Their analysis not only underscores the capacity of marine mammal and sea turtle populations to rebound after decades of exploitation and habitat degradation, but also highlights the success of marine species conservation through a combination of ESA protection and other conservation efforts.